The Boyz are back in town!! Jason G and A-Ron step up to the mic and turntables to give you all what you've been missing. Hot Mixes and Topics. Plus some stories that you do Not wanna miss. 2012 Will be the year for everyone!! Happy N.E.W. Year. 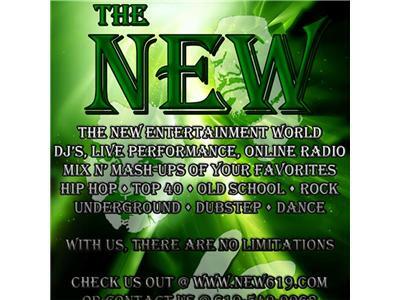 Be sure to visit www.new619.com.